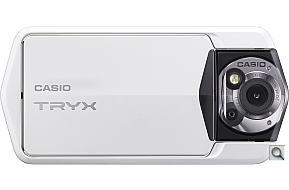 Casio has released its new style Casio TRYX camera with revolutionary design which allows you to capture life at any angle. Its very compact camera with 3" inch Touch Screen LED. 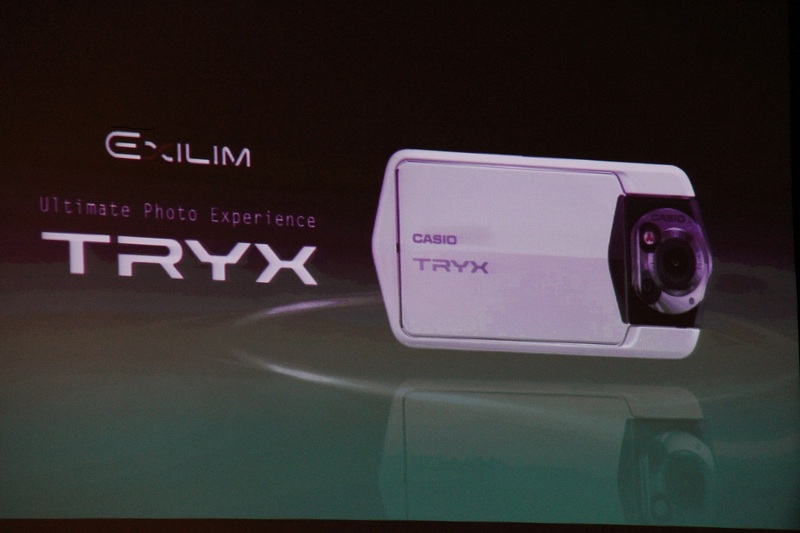 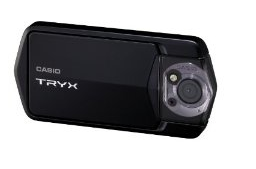 Casio TRYX comes with 12 mega pixel back illuminated CMOS sensor which captures amazing stills. 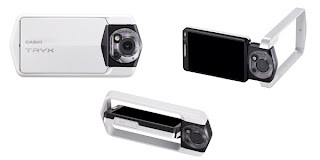 This camera can be triggered using the built-in motion sensor.Just wave your hand before this camera to activate self timer.It is very flexible and portable. 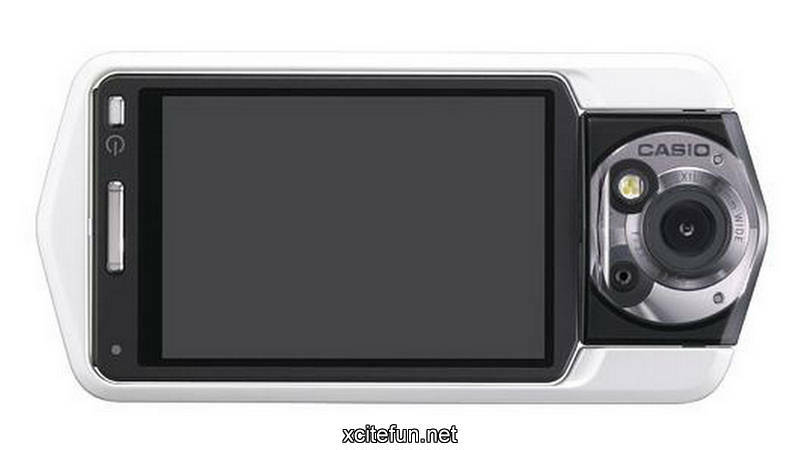 It can be hanged on a wall or set it on the tablet. It perfectly suits for parties and outdoors too. Great post. 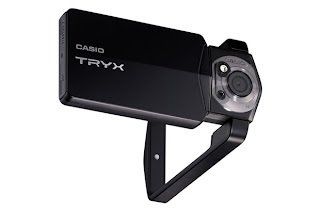 Over the last couple of years, a massive revolution has occurred in high definition video production.